In this workshop you will learn how to use Pilates principles and exercises to create a safe and effective fitness program for women after giving birth. We will cover rectus diastasis, prolapse, pelvic floor health and the exercises that need to be avoided to help keep postpartum clients healthy. This course is designed for Pilates instructors, fitness instructors, physical therapists, massage therapists and anyone who works directly with women after they give birth. 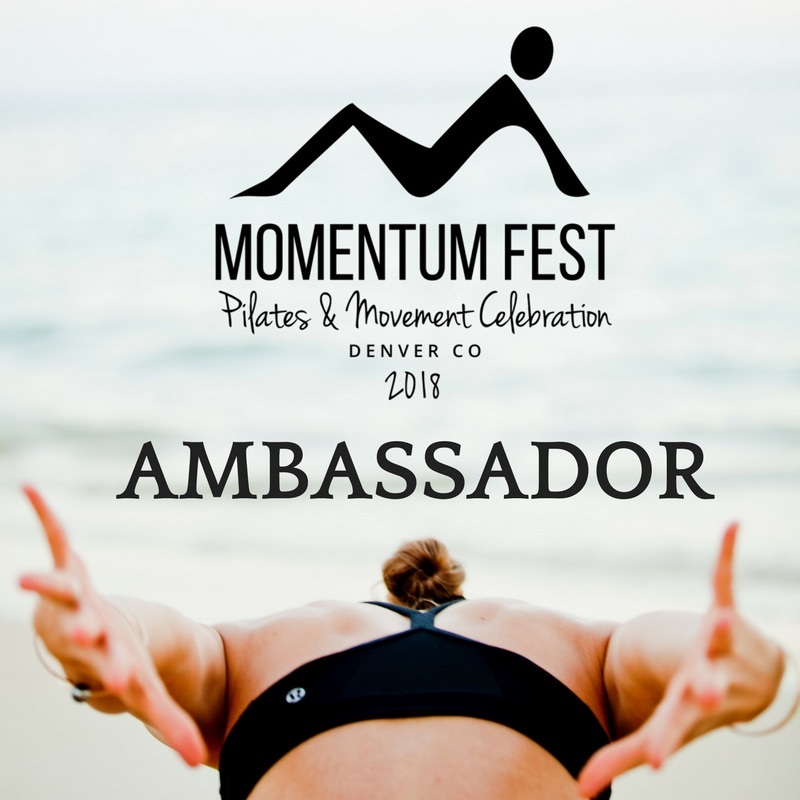 It is approved for 6 CEC's through the Pilates Method Alliance. It can also be used to apply for CEC's through various agencies such as ACE and your state professional board. 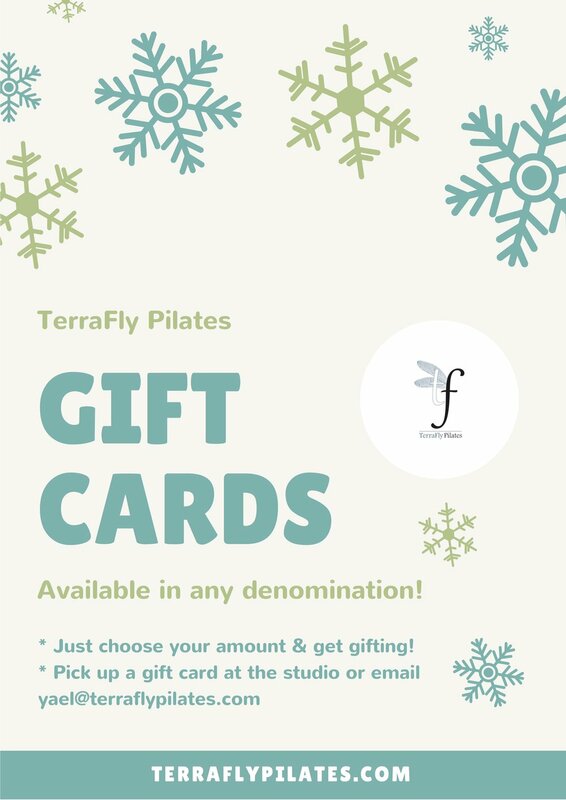 Please email yael@terraflypilates.com with any questions and register here! Denver A List 2018 voting is now open! Last year with your help, we were voted #4 out of 44 studios in the Best Pilates Studio category. We would love your help in getting to number ONE this year! Voting is open until March 25th, and it takes less than a minute. Click here to vote! As always, thank you for your continued support. We couldn't do this without our amazing clients! Join Sarah on Sunday, February 25th from 10:00-11:30am for this amazing foam roller workshop! You'll learn to use the roller for fascial release, self care and stretching. Foam rollers are provided, but space is limited so sign up today! We know how many jobs require people to be on their feet all day, so we designed this class to help! From hair stylists to baristas, bar tenders, and servers, this class covers everyone! In class, we'll open your shoulders, stretch your low back, and give you the tools to help you stay on your feet for those long shifts! Join us every Monday at 2:30. Join us on Thursday, January 18th from 5:30-8:30pm to celebrate our one year anniversary and the new year! We'll have equipment demos and shopping with The She Operation followed by beers at Baere Brewing Co. (one block south). The SHE Operation is an athleisure + lifestyle boutique on wheels. SHE rolls just like you… on the go. SHE offers women’s everyday casual but chic athleisure wear and lifestyle goods. Her timeless, versatile pieces are hand picked to effortlessly make you feel like the unapologetic, unstoppable SHEro that you are! Join us every Monday at 2:30 for our new industry class! Treat yourself to a workout designed to open you shoulders, strengthen your core and help you stay on your feet all week long. This class is great for hair stylists, waiters, waitresses, and more. Email panny@terraflypilates.com with any questions. It's almost 2018 and we're celebrating with four new classes! Industry Class: This class is designed for our friends in the service industry - from hair stylists to waiters and waitresses. Treat yourself to a workout designed to open you shoulders, strengthen your core and help you stay on your feet all week long! 20/20/20 Beginner: If you’ve never tried Pilates, this is the class for you! Get to know each piece of equipment with 20 minutes on the reformer, 20 minutes on the chair, and 20 minutes on the tower/mat. 20/20/20 Experienced: Love our classes but want to try something new? Give this one a chance! 20 minutes on the reformer, 20 minutes on the chair, and 20 minutes on the tower/mat. Teens: A fun way to add to your teens active schedule, this class is great for young athletes and on-the-go teenagers. Sign up today and we'll see you in the New Year! Pilates + Pints Ugly Sweater Class with Baere Brewing Co.
We've teamed up with our neighbor, Baere Brewing Co. for Pilates + Pints on Friday, December 15th at 5:30! Wear your best ugly sweater and join us for a fun mat class at the studio followed by a pint at Baere! The cost is $18 which includes class and one beer. Baere Brewing Co. is located on S. Broadway just steps from the studio. Give the Gift of Pilates! We’re entering one of the most joyous, busy, and let’s be honest, stressful times of the year – the holidays! The holiday season can be overwhelming – get togethers with friends, work events, family, etc. We’re here to make your shopping easier! Buy a gift certificate for friends or family – or ask for one for yourself! You can choose any amount you’d like to give. There’s nothing better than the gift of Pilates! 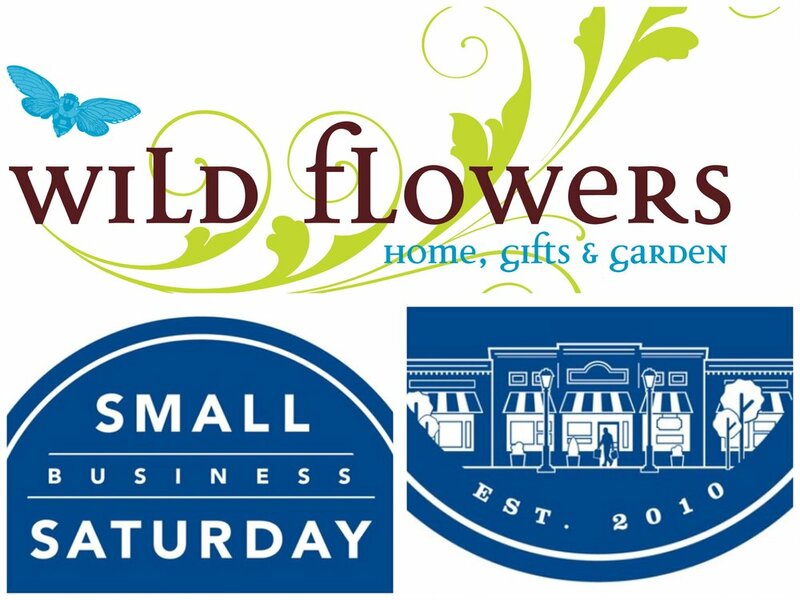 We love being a small business and we love other local small businesses, Wildflowers Denver, is one of our favorites and the owner just so happens to be one of our loyal clients. Stop in the store to check out all the goodies they have to offer for the season. Support local and tell the owner, Jonah, we sent you! We look forward to seeing you in our regular Saturday morning classes!